I search in my life for His will and pleasure. 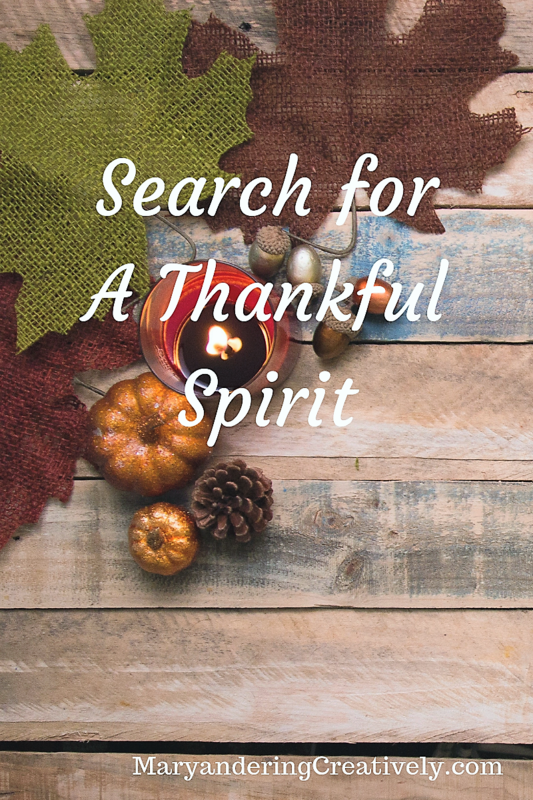 I search for a thankful spirit this Thanksgiving Season. My writing directs my focus to His glory, His work, and His love for all. When you start your search with Him, you find your way through the darkest and most challenging times. All of this year of 2018 filled with trials, and I struggled to breakthrough. Instead, I should have focused on Him and His will for my life; not my own selfish desires. Do you relate? Has your search taken you down wrong roads? How do you find your way home and restore a thankful spirit in your Christian walk? How do I achieve this when all I want to do is succeed for Him? We walk through our faith relying on three main truths: Christ dwells in us and indwells us with power to succeed in doing His will. He loves us enough that He died on a cross for us. My salvation is complete. Now, I must bring all my requests to Him with Thanksgiving in my heart. As I embark on my search for Him this season, I seek to fill my heart with a spirit of thanksgiving for Him and His glory. 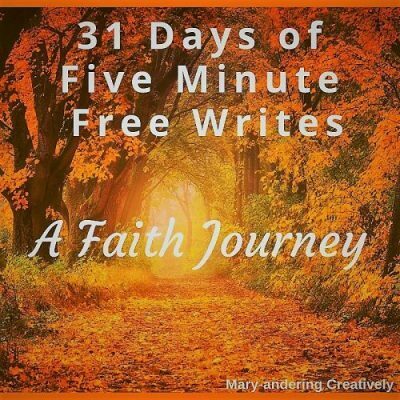 You can see other blog posts by visiting my introductory page: 31 Days of Five Minute Free Writes: A Faith Journey. The word prompt was search. This post also kicks off my Thanksgiving series on Living Out Thanksgiving. 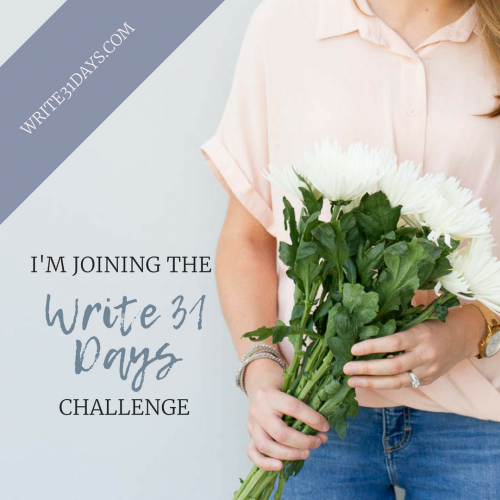 Please note that I plan to contribute to blog hops listed on my Linkup Parties page. 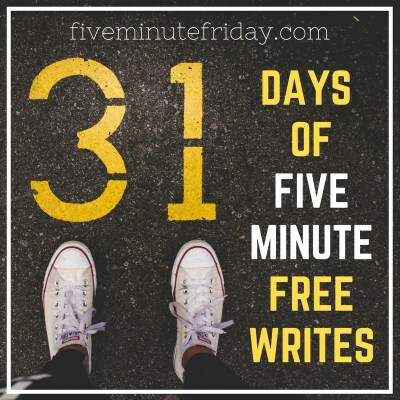 Be sure to check it out for amazing blogging communities! Mary, I started noticing recently just how often God says “and be thankful,” “with thanksgiving” or something similar. I believe He did so because your struggle is ours, too! It’s so easy to grumble and complain or worse. Sometimes I think I open my mouth and those things just fall out. Thanks for reminding us of the need to refocus.